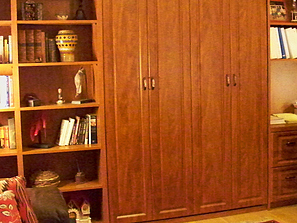 At Beyond Storage, we pride ourselves on creating custom storage pieces that maximize space and accent your preexisting decor. 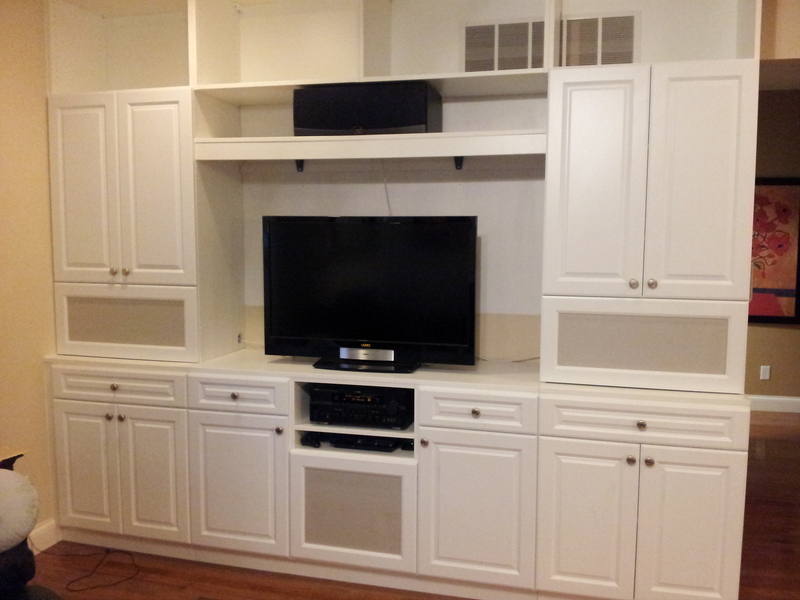 That’s why our custom entertainment centers are ideal for additional storage and increased aesthetic appeal to your home. 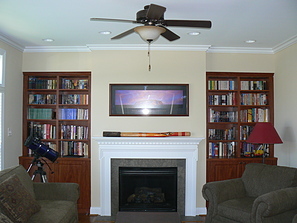 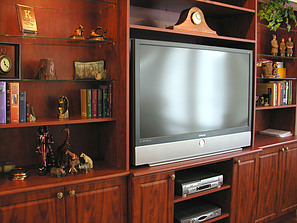 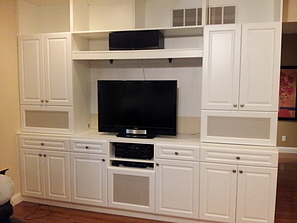 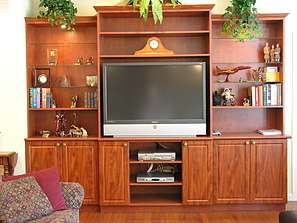 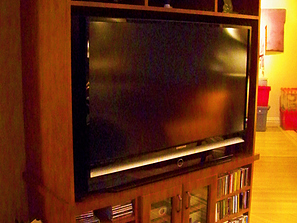 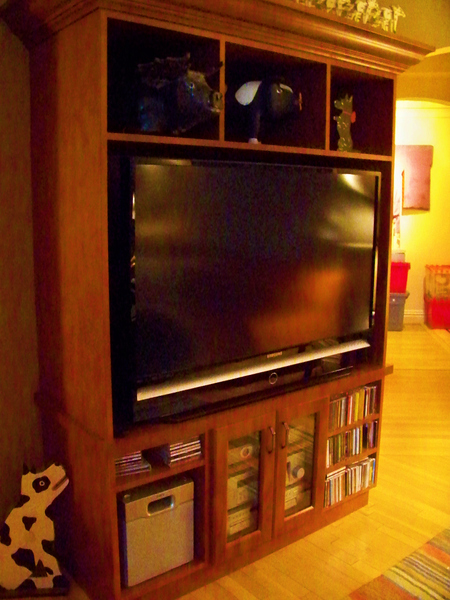 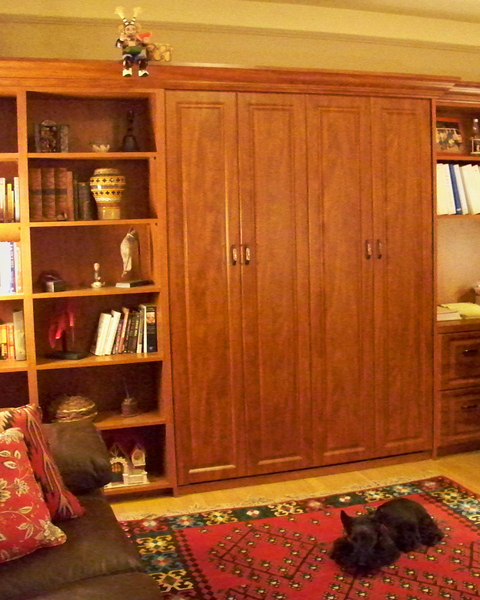 Below is a selection of Entertainment Centers we’ve produced and installed of the years.